The Midlothian Council Outdoor Learning Service provides active and engaging, educational experiences that contribute to the Curriculum for Excellence journey… and beyond. 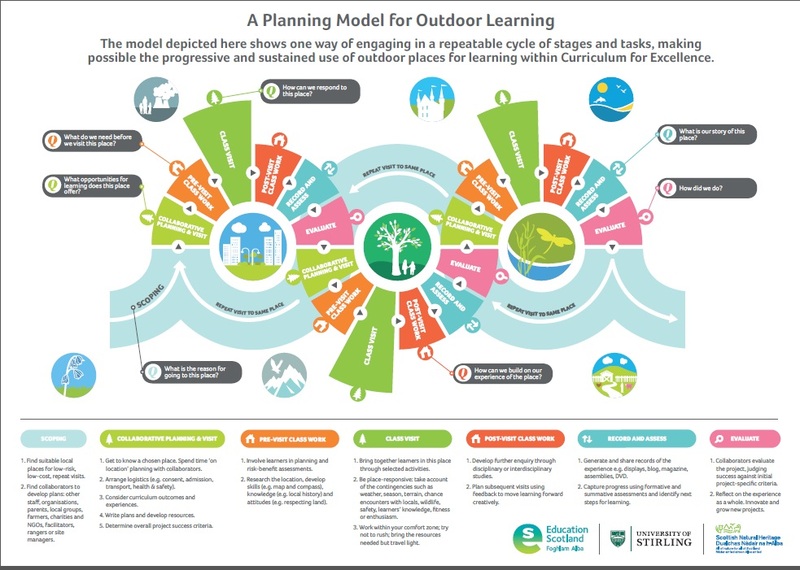 Deliver unique outdoor experiences in a range of environments that connect learners with the natural world to develop awareness, sustainability & global citizenship. 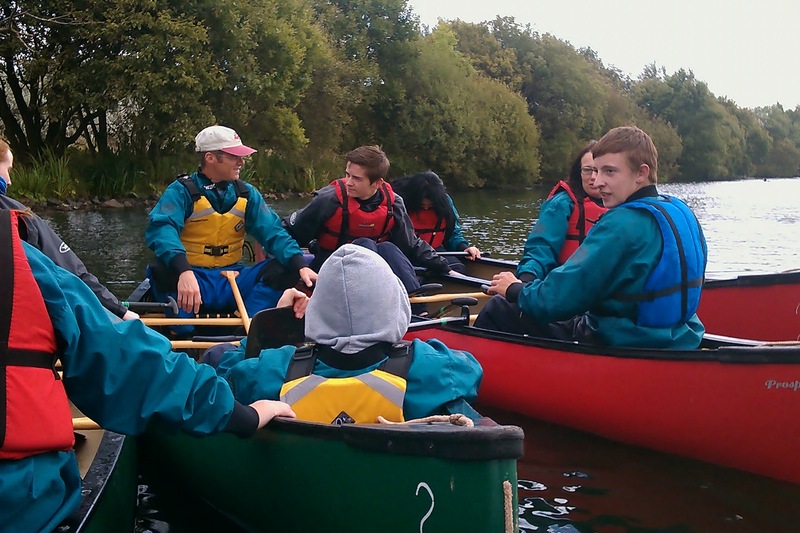 Work in partnership with educational establishments and the wider community to promote & deliver progressive, sustainable, safe inspirational outdoor learning experiences. Provide challenging, regular outdoor learning opportunities with relevant educational aims, experiences and outcomes that encourage positive destinations and lifelong learning by enhancing personal achievement, resilience and confidence. 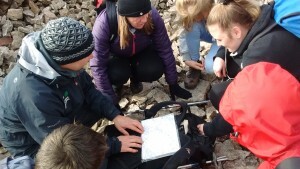 Discover -Entry level, Outdoor activities that can promote and map to fundamental Curriculum for Excellence learning outcomes and experiences. 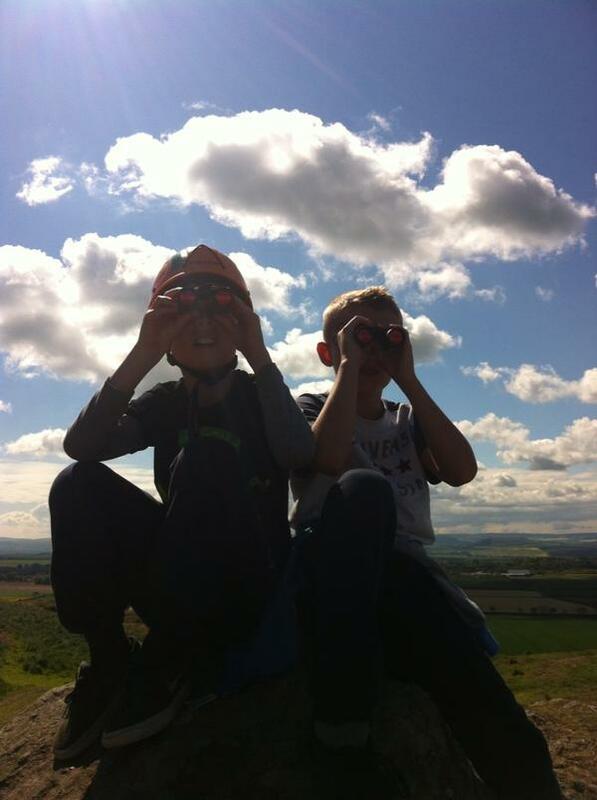 Midlothian has a hugely diverse landscape and is full of rich green spaces to use and base our Outdoor Learning experiences. 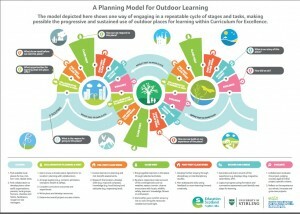 This is useful in promoting Midlothian landscape for our community to use. 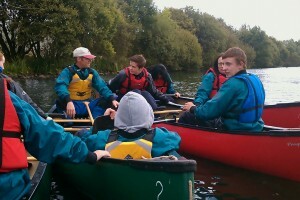 We also use surrounding areas and further afield (i.e. Highlands, Borders) for certain activities and adventurous programmes. These costs are kept to a minimum to keep the service inclusive and accessible to all pupils. Current charges and information on resources for Midlothian Schools can be seen here. Please browse our web pages for more information on our services. You can keep up to date with our news page and for any enquiries please contact us., and you can find us here.